Note: English Version Amazfit Stratos Watch 2 In Stock. 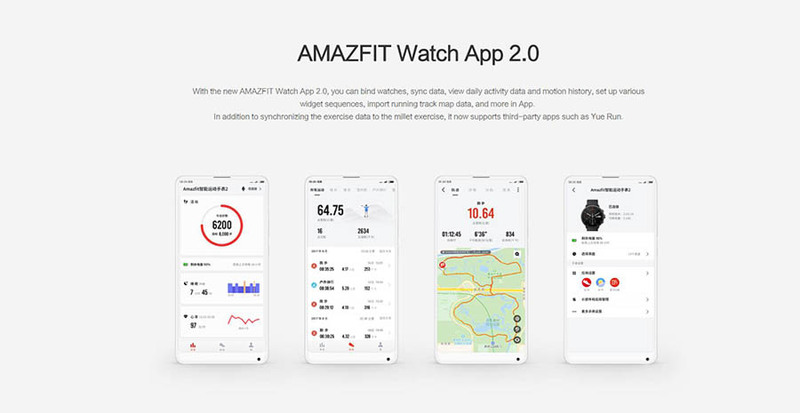 Amazfit Pace 2 Sports Smart Watch With a built-in GPS, Waterproof (50-meter WR) Outdoor Smartwatch, heart rate monitor, and a beautiful touchscreen display, is the Amazfit PACE 2 the perfect fitness tracker and smartwatch. 1.34 inch capacitive touch screen high quality. Resolution 320 X 300 display, The dial is always bright without black screen. Uses reflective display technology, the dial brightness will auto adjust according to the environment, gives you better and more clear eye experience. - Multisport modes: running, walking, outdoor riding, swimming pool, open water swimming, indoor running, indoor riding, elliptical machines, mountaineering, trail running, Triathlon. - Added the maximum oxygen uptake, VO2max, TE, TD, Recovery Time, the next sports recommendation, real-time sports guidance, the current state of the physical state of the mass of authoritative sports data! - Advanced Firstbeat analytics give you the insight you need to make the best health, fitness, and performance decisions possible. - Track running distance, time, pace, heart rate, calories, speed, cadence, pace, altitude, and elevation gain/loss. - Bluetooth Music , Phone-free music: connect wirelessly to Bluetooth earbuds and enjoy music and media with the Internal storage for unencumbered phone-free running. - Notifications receive notifications for incoming calls, messages, emails and other apps. Other Function: Alarm,GPS,Weather forecast,WiFi , Call reminder, Info push, GPS+Glonass, Bluetooth music, Weather, Time, Alipay quick payment. Q: This English language or version? A: English language version amazfit Stratos watch 2 in stock. Q: Would like to know in how many days I will receive this product after buying it. A: Amazfit smartwatch 2 and watch 2s In stock now . 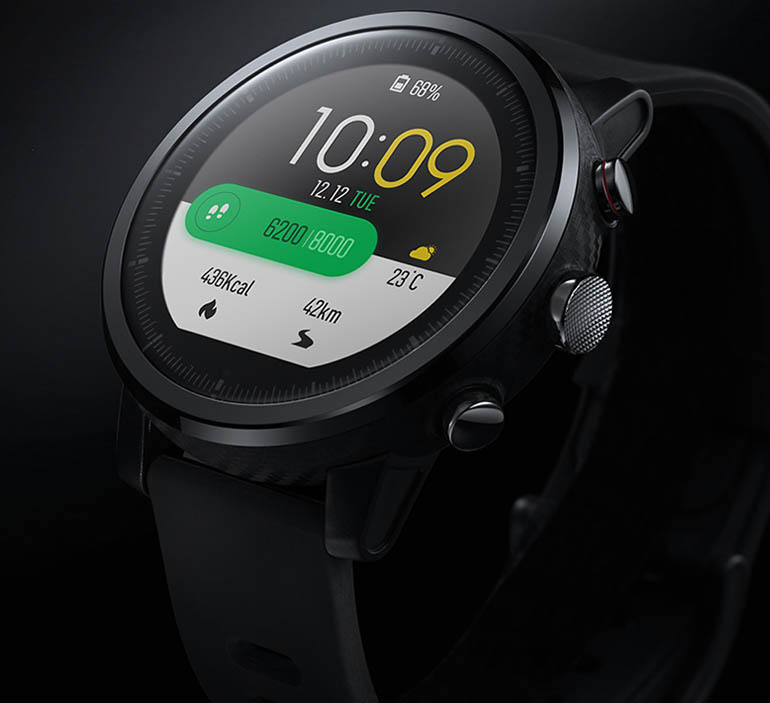 Q: This the original watch 2 from xiaomi Huami Amazfit ? A: Yes, this is original amazfit watch 2 from xiaomi huami amazfit. A: This is Silicone Strap. I bought my Amazfit Stratos 15 day ago from Nextbuying, much better custom watch face and it works well with my phone. The battery lasts 1 week and the reminders and updates work really well. I would like to ask you, when will be available English version. Hi, if I buy now this version, will it be possible to make a regular update to English? And, does Xiaomi plan to sync it with Strava App?